Hey there curd nerds. 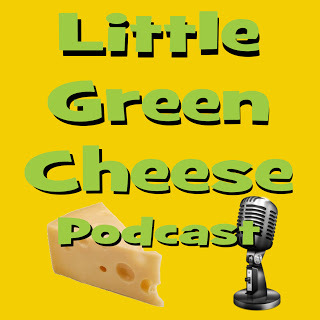 I just finished publishing the latest episode of the Little Green Cheese Podcast, which is all about cutting and cooking curds and the importance of curd size. 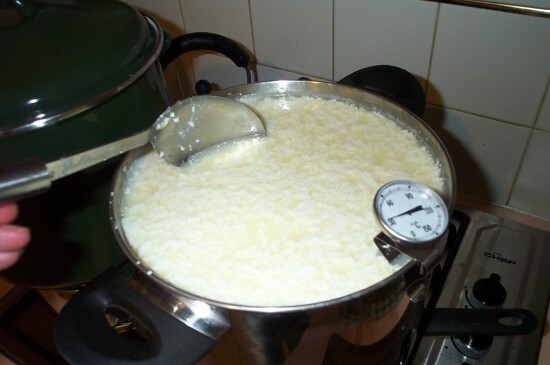 Although it’s one of the basics, it needed to be covered as I have had way too many newbie curd nerds send through questions about sloppy curds and failed cheese. It’s worth a listen if you are interested in making cheese at home. There are also three cheese events that I mention during the episode if you live in the Melbourne area. I will be at two of them getting my curd on! The last couple of days has been all about getting curdy. No, not nerdy. Curdy, like in cheese curds. On Sunday I spent a good part of the day recording episodes for my Little Green Cheese podcast. It was an uplifting experience because it was one of those pleasurable things that I had been putting off for far too long. Consequently, I published an episode yesterday, and am a few recordings ahead of myself so that I don’t get into that situation again. I love producing these episodes and especially answering the listener questions, which I get about two a day via email! 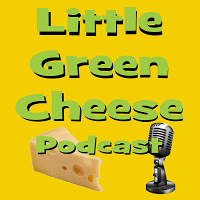 If you want to have a listen, then check out the Little Green Cheese podcast. It has a little story about why I made Feta as my very first cheese, and then a video tutorial and recipe for my version of Feta-style cheese. 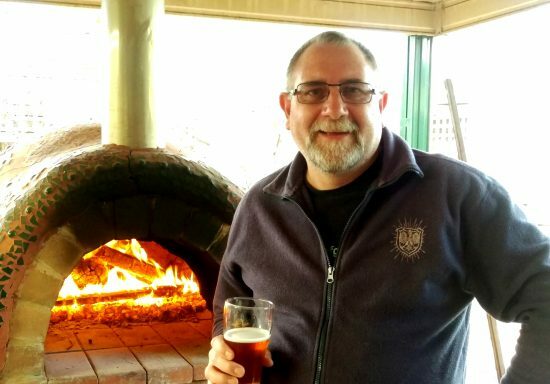 My objective at Mother Earth News is to take folks on a cheese making journey from simple to more difficult cheeses, so that they can easily follow along. Time will tell how it goes, because I have noticed that not many people comment on the articles in each section (almost none), so I am not sure how the articles have been received so far. On the real cheese front, we have purchased an electric yoghurt maker, and stocked some in our store, as I want to try my hand at making a few different types of yoghurt. My daughter Amy is lactose intolerant, so I got some non-dairy yoghurt culture and am going to make some coconut milk yoghurt and soy yoghurt to see if it tastes any good. She buys an expensive brand of coconut milk yoghurt at the moment with probiotic, so it will be interesting if I can make it a lot cheaper. I am going to make a few how-to videos as well so that others can replicate my success (fingers crossed). So that’s what’s been going on in curd land. I’m such a curd nerd.